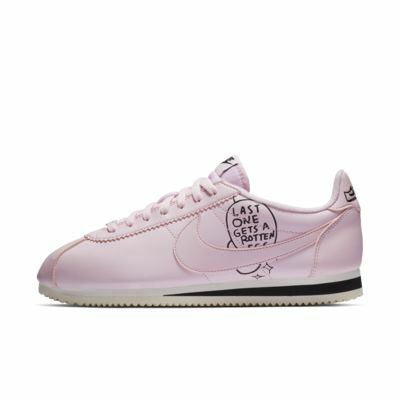 The Nike Classic Cortez Nathan Bell brings back an iconic track style for the street. It borrows its design lines and herringbone outsole pattern from the original, while a plush sockliner cushions every step. Sockliner offers a soft, cushioned feel. EVA foam midsole gives lightweight cushioning and impact absorption. Herringbone outsole pattern enhances traction. Have your say. 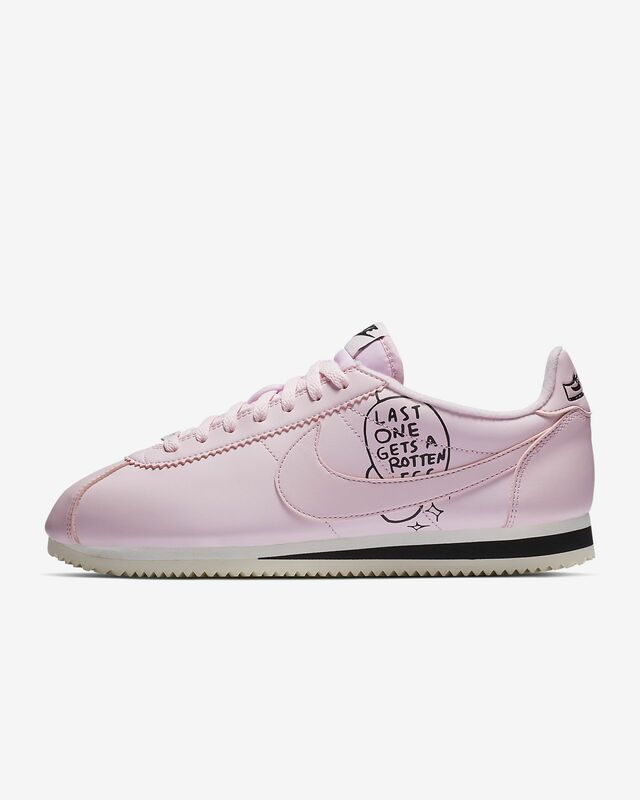 Be the first to review the Nike Classic Cortez Nathan Bell.